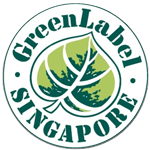 Green Label - Easy Skunk. Free US delivery. For a long time, the original Cheese was only available as clone-only strain. 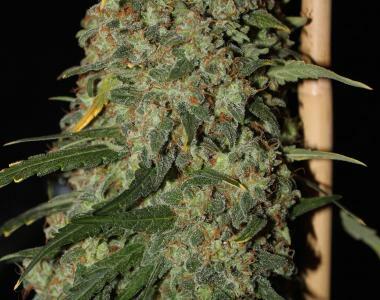 It is with great proud that we can now offer this UK classic in the form of feminized seeds. OG Cheese is renowned for its cheese-like fragrance and trippy high. The leaves between the buds are tiny and uniform, revealing its Skunk genes. The relative short flowering time combined with its excellent yielding qualities makes Cheese a popular variety amongst commercial growers.